I love reading books to the kids. 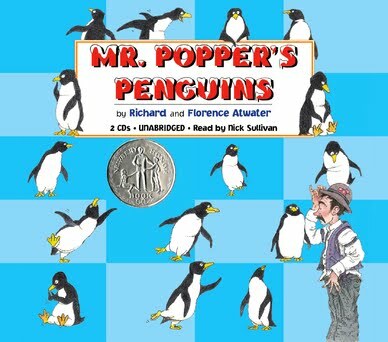 I love talking to you about what books you are reading to your children, or loved from your childhood. It is frustrating though, if you don't know where to start, and you walk into B&N or the library. 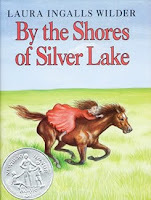 We read old books, classic books, books with silver circles on them. I don't really mess with anything new. 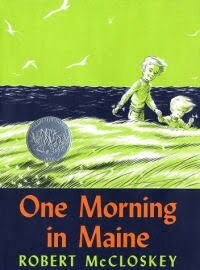 I had two great conversations this weekend with other parents about what books they read to their kids. Mine are just a bit older than theirs, so they were asking for suggestions. I thought I would make a list of our favorites. We mostly read before naps and before bed. I also have baskets of books around the house. These are mostly for children ages 2-7, as that is what I do right now. 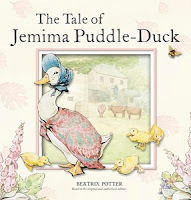 Beatrix Potter- our favorites are Jemima Puddleduck, Benjamin Bunny, Mrs. Tittlemouse, Peter Rabbit, the Flopsy Bunnies, and, well, all the rest. Lucy, especially, adopted the English phrases and went around incorporating "straight-away" and "presently" into her very limited vocabulary as a 3 year old. I could write a book on all I've learned from Ma. She's amazing!! We are working our way through them this summer. We've read the Lion the Witch and the Wardrobe and Prince Caspian, we are now in The Horse and His Boy. I have been suprised by how much the girls LOVE them! 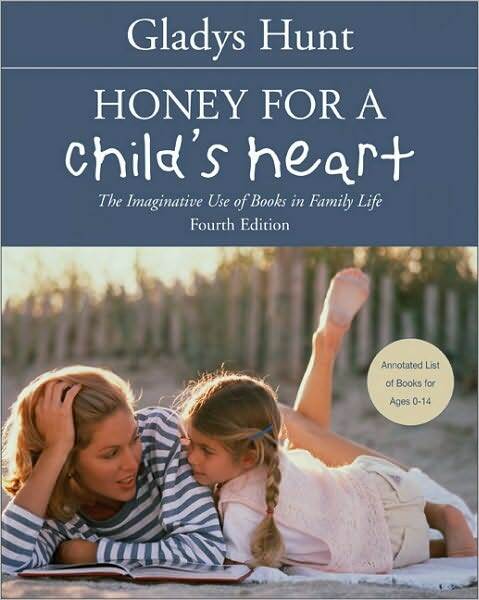 An amazing resource is the book Honey for a Child's Heart. 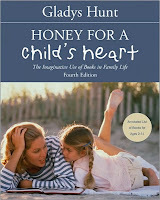 It has amazing book lists for different developmental ages. You have to have it! Oh I love this list... some of the books you posted are among my faves! Thanks for posting! I remember when we were about 8 and 6 my dad read us Cheaper By the Dozen. We definitely loved that one... it's funny to think of a house with 12 kids and you will enjoy it, too. So maybe in a year or so. The Boxcar Children is a great series. From the Mixed Up Files of Mrs. Basil E. Frankweiler... one of my faves of all time. Anne of Green Gables (obviously). A lot of those are great because you can read them to them and then they will want to re-read when they get older! If I think of more I'll let you know. This is definitely one of my favorite topics ever! I knew you would be good for some suggestions! Yes, Anne of GG is of course on our list, and C listens to the Boxcar children at quiet time. I don't know Eloise? I remember reading the Mixed up Files... And, yes, I have been suprised at how much I love re-reading so many of them! Steven Kellogg books are awesome... great illustrations, too. Miss Nelson is Missing (and the rest of those)... but you may want to screen for children misbehaving. I seem to remember something about spitballs?! Shel Silverstein poems are GREAT for reading aloud. Especially if you hear him read them a couple times and get some of his "voices" going. Love those. I mean... Am I going to just sit here all day and comment on this!??! Eloise lives in the Plaza Hotel in NYC. It's about her adventures. A Kate favorite! wow, so I've got some reading to do. Yes, I can see Kate wanting to BE Eloise! Yes it is sad when they would rather just go and read by on their own! Love this!